D.C. United soccer club wallpapers with logos of the American football club. The club is based in Washington, D.C. Their nickname is Black-and-Red. Black D.C. United football logo wallpaper. 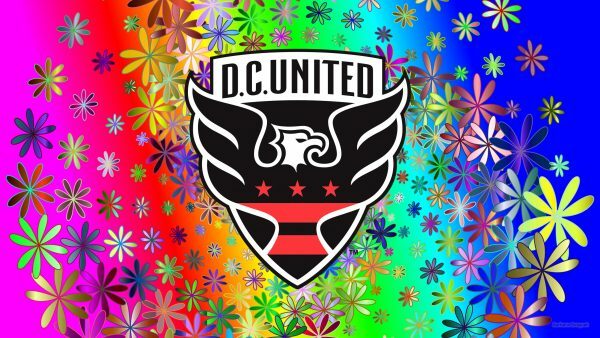 Colorful DC United football wallpaper with flowers around the black and red logo. D.C. United logo wallpaper with colored ice stars. 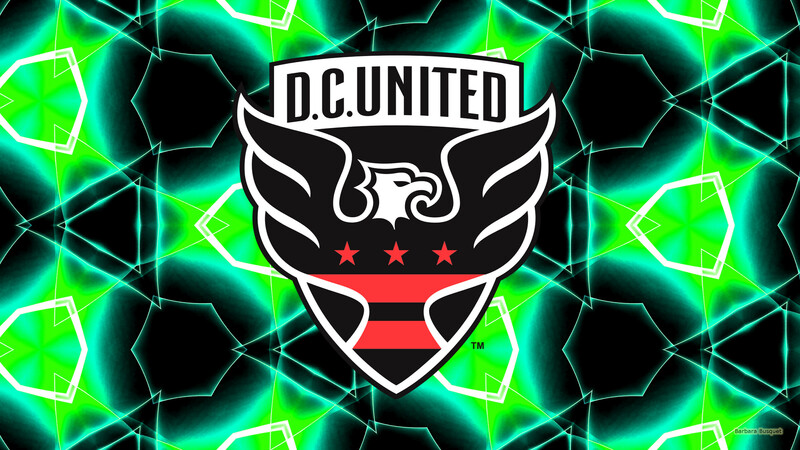 Red DC United logo wallpaper with one transparent logo in the background and one in the front. 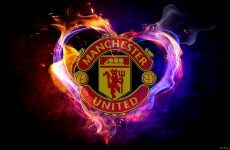 If you want to download one of these football wallpapers, just click on the picture and you will be redirected to the download page. 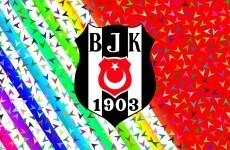 There you can right click on the wallpaper and save it to your computer, laptop, tablet or mobile phone.